Greystone is delighted to have been shortlisted for the Excellence in Innovation Award at the Lanarkshire Business Excellence Awards 2017. The Award recognises organisations that have turned ideas into new or improved products, processes or services. Technology is evolving at a rapid rate and the Greystone Group is committed to staying at the forefront of that game. We have a track record of providing successful innovative solutions to our client’s services challenges and have achieved this by being flexible and responsive in our approach to our customer’s needs and their increasing expectations. Our business has evolved significantly in recent years and lately we have focused heavily on providing Carbon Reduction Services and LED lighting, working with customers such as Buchanan Bus Station and the Southern General Hospital. Commercial and public buildings can benefit from retrofit measures resulting in substantial savings and improvement to the Energy Performance rating by switching to LED lighting. The Scottish Government has also introduced new regulations requiring owners of non-domestic buildings to improve their energy efficiency and reduce the CO2 emissions of their building. 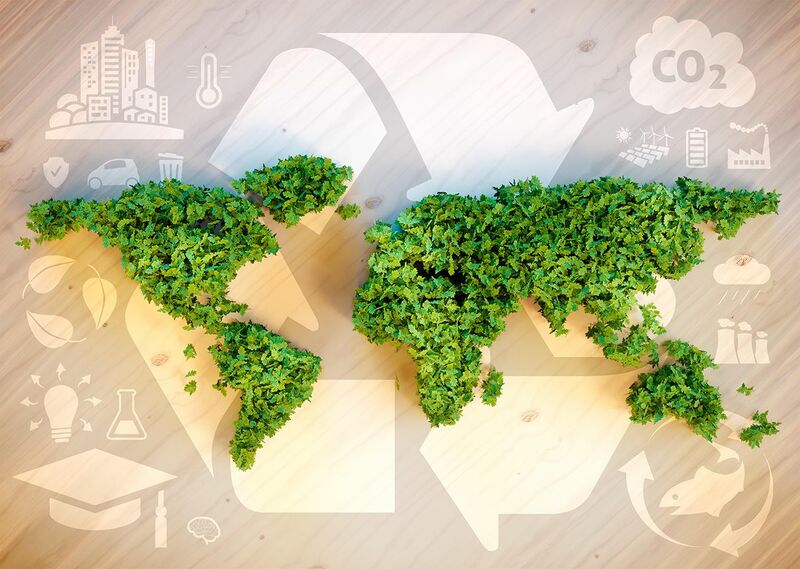 As an accredited installer and supplier for the Carbon Trust, we want to pioneer the benefits for enhancing a carbon reduction approach to business. There is a global lighting revolution in which LED will replace old technology fluorescent tubes and lamps, halogen spotlights, SON and metal halide street lighting. LED has already begun to be specified in new and existing buildings. With strong ties to Chinese and Korean Original Equipment Manufacturers (OEMs) to distribute their goods in the UK, Greystone are closer to new technology as it develops. The Greystone Group has recently formed a partnership with Omnia Consultants, an independent provider of Intelligent Business Solutions for the construction and facilities management sector. Omnia are a market leader in innovative IT platforms and, like Greystone, have a strong focus on carbon reduction services. Together, the companies will be able to share experience and knowledge to provide the best solutions for clients, and offer an unrivalled energy and carbon reduction offering. From LED lighting, to infrared heating to sensory lighting and lit furniture, Greystone and Omnia have the specialist knowledge and certification to add value to client’s projects and will ensure that their customers property, facilities and assets are aligned to the business in the most efficient and economical way. The Carbon Trust, leading independent experts on carbon reduction and resource efficiency, have launched their Green Business Fund to cut costs and save energy for British businesses. Greystone is one of a select number of companies to receive Carbon Trust accreditation (suppliers are independently assessed by the Carbon Trust to ensure they deliver thoughtful, well-designed, energy efficient and renewable energy systems) and can therefore offer this grant to their clients. The Fund will provide vital capital for smaller businesses to replace old, power-guzzling equipment, together with expert advice to boost the efficiency and productivity of their business. Eligible companies can apply for a capital contribution to cover up to 30% of an energy efficiency project or equipment replacement cost, up to a maximum of £10,000. 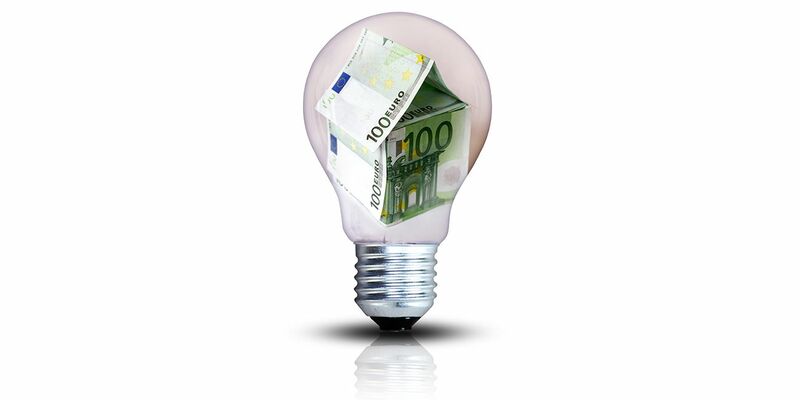 Zero Waste Scotland is also offering interest free loans for SME’s looking to reduce energy. To find out if you comply and are eligible for funding towards your LED lighting project, then get in touch with us today. 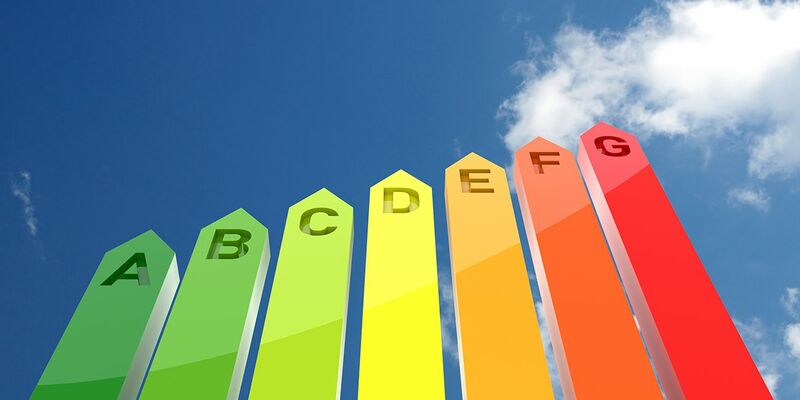 The Scottish Government is committed to tackling climate change and EPCs (Energy Performance Certificates) are a useful tool for assisting with the delivery on these obligations. New regulations came into force on 1st September 2016, requiring owners of non-domestic buildings to improve their energy efficiency and reduce the CO2 emissions of their building. The changes will initially only apply to larger buildings, those with a floor area of 1,000m2 (10,764 sq ft) or more. Regulations aside, switching to LED lighting can save businesses thousands of pounds. LEDs can reduce your lighting bill by up to 90%. Given that lighting usually accounts for up to 40% of your electricity bill, this is a huge saving for businesses. Non-domestic building owners will soon be required by law to implement these new regulations. If this applies to your business, then please get in touch today to see how you can save money by doing so.